Police are investigating an apparent attempted murder, after an 18 year old was found with a gunshot wound late Sunday night. At 11:55 p.m., officers responded to what was originally a weapons complaint on the 1900 block of 2 Avenue West. On arrival, they located an 18-year-old man suffering from a gunshot wound. Paramedics brought the man to hospital, where he remains in critical condition. In a press release, police said the incident does not appear to be random. The Criminal Investigation Division and the Identification Unit are on the case. Police spokesperson Alanna Adamko said that they are investigating leads, but have not made any arrests to date. She said the suspect would likely be hit with an attempted murder charge upon arrest. 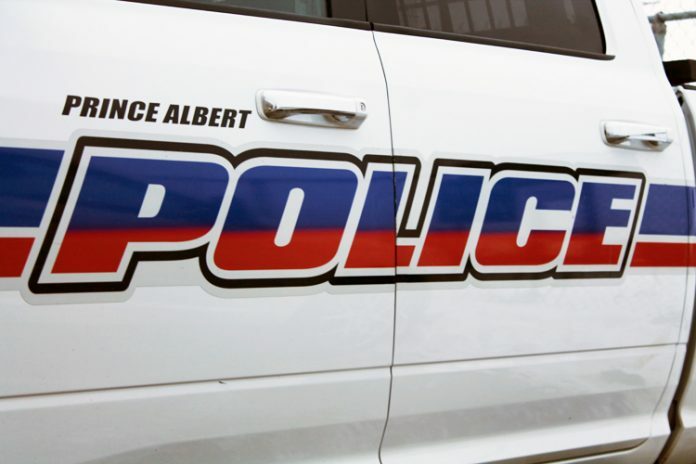 Investigators are urging anyone with information about this incident to contact Prince Albert Police Service at 306-953-4222 or Crime Stoppers at 1-800-222-8477.